Loon Mountain Resort, located just two hours away from Boston, boasts 370 skiable acres, 69 trails and glades, and endless entertainment for all ages and skill levels. To reach the Boston market throughout the winter, Loon Mountain leverages the Soofa Sign network to compliment their existing marketing strategy by reaching potential customers at street level. 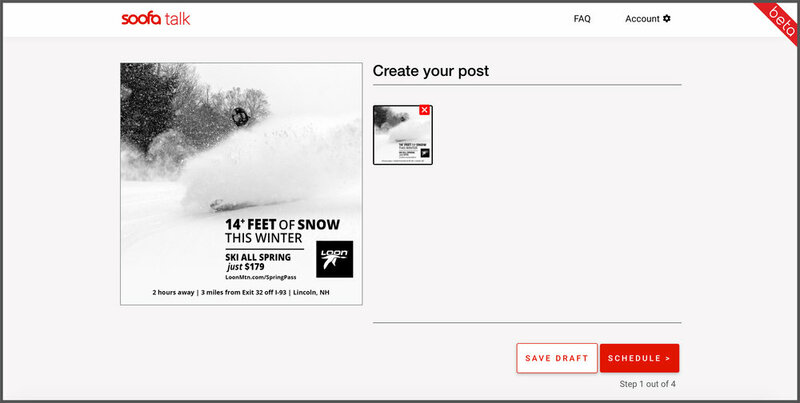 Loon’s marketing team uploads creative to Soofa Signs in Boston, highlighting recent snowfall and current ski conditions. By adding real-time information to a stunning high-res photograph, Loon’s content shows its authenticity and relevance. 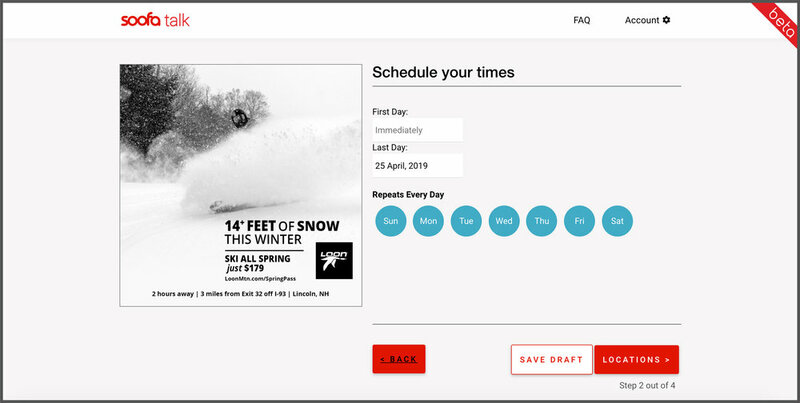 Pairing this information with current deals on lift tickets inspires their audience to book their next weekend at Loon Mountain. Loon uses Soofa Talk to upload fresh content on the fly. Here’s how it works. After logging into Soofa Talk, Loon Mountain creates new posts from their Dashboard. They can upload creative, using best practices for digital out of home using electronic ink while designing. Since Loon’s content is timely, they run each campaign for a short period of time, sometimes scheduled in advance. Last, they choose what neighborhood networks of Soofa Signs to show their content on. And that’s it! 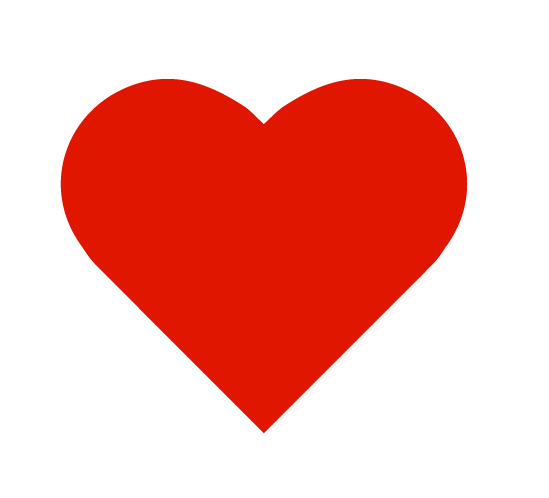 All content is reviewed by the Soofa team and set live in the world within 24 hours of creation. During the 2018-19 winter season, Loon Mountain ran an always-on outdoor campaign using Soofa Signs, reaching an active audience ready to drive up to the mountain for a weekend of fun. Make a post for free on Soofa Talk !